Federico is an experienced freelance business writer and has contributed to popular business magazines within Australia and across the globe. 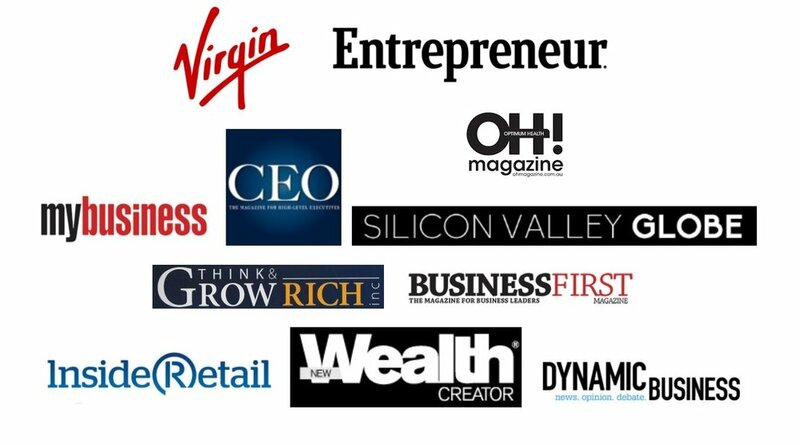 Federico is an experienced freelance writer and has contributed to popular business magazines within Australia and across the globe including Virgin, Entrepreneur.com, CEO, Business First, Dynamic Business, Inside retail, Think & Grow Rich, Wealth Creator, My Business, OH Magazine, Silicon Valley Globe (US), and others. Federico's specialities include leadership, entrepreneurship, innovation, technology, consumer trends & online sales, investment, lifestyle, money, mindset, growth strategies, and an array of other compelling topics suitable for a broad market including the start-up community, aspiring entrepreneurs, small business owners, executives, investors, CEO's, and other enterprising individuals. If you are looking to showcase your story, profile your brand, products, or services across the media, via a selection of business publications, you can rely on Federico's editorial and copy-writing experience and industry contacts. Please contact Federico directly for a confidential discussion regarding your editorial needs. Explore the opportunity to have your story, profile, or business featured on a magazine of your choice, or other high profile publications, via phone 0408510378, or email federico@creativeentrepreneur.com.au.